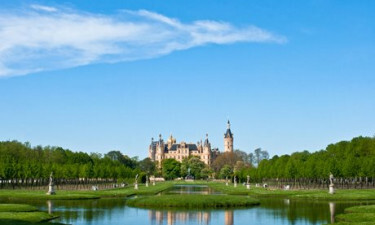 Enjoy the beauty off the nature of Mecklenburg-Western Pomerania in Germany. 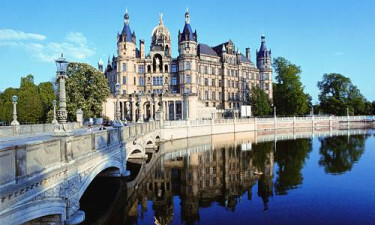 With its long stretch of rugged coastline, large lakes and rolling hills, Mecklenburg-Western Pomerania is the perfect place for nature lovers to explore. 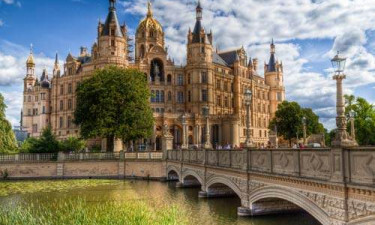 This northern region of Germany is also scattered with charming traditional towns and villages where visitors will find plenty of amenities and attractions. Book you luxury camping site today through LuxCamp to enjoy this impressive destination. 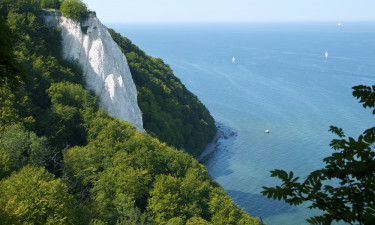 Hiking through the countryside is a great way to explore this large and lovely region. Visitors will find a number of large fresh water lakes here such as Müritz, which is the largest lake in the whole of Germany and the perfect place to pause to enjoy a picnic while soaking up the scenery. Why Choose a Camping Holiday in Mecklenburg-Western Pomerania? A large section of the Baltic Coast can be found in this region and the rugged coastline is scattered with pretty sandy beaches where visitors can unwind in style during their luxury camping experience. 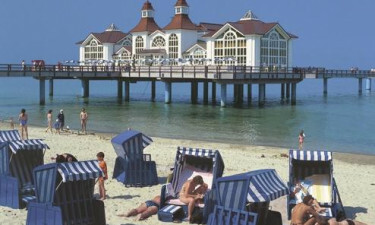 The main beach at Rostock is a great place to spend a little time, while the nearby island of Rugen makes a great daytrip destination. Rostock is the largest city in this part of Germany and this makes a great place for visitors to use as a base while exploring. In addition to taking trips along the coastline that can be found just a short drive from Rostock, visitors can also take a trip to the medieval city of Stralsund to get a feel for the area’s rich history.